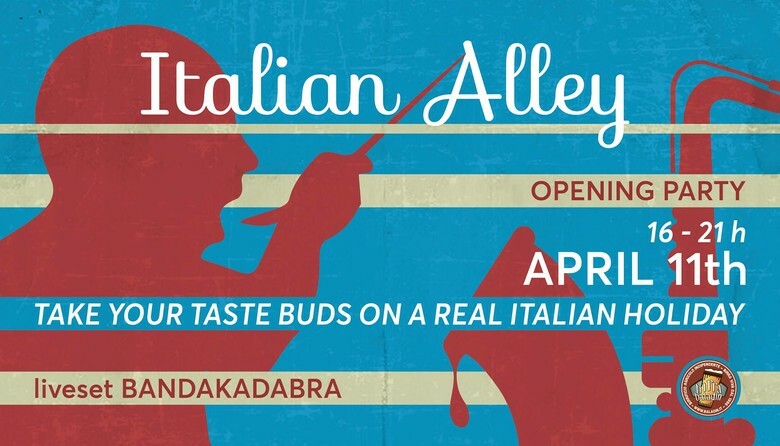 This April, come and explore the launch of Camden’s new authentic Italian restaurants. Italian Alley is set in the restored railway arches, nestled behind the market’s recently revitalised Triangle retail district. Come and discover five authentic Italian restaurants serving the best Italy has to offer with food, birra (beer) and traditional marching band.